Tessa Beilecki is a former Carmelite monk who was a Mother Abbess for almost 40 years. 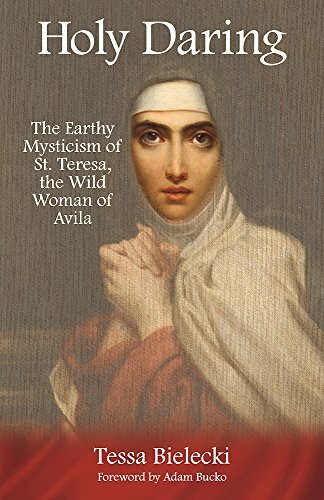 She is the author of several critically acclaimed books on Teresa of Avila including "Teresa of Avila: Mystical Writings" and "Teresa of Avila: Ecstasy and Common Sense". She is currently co-director of the Desert Foundation and lives in a hermitage in Crestone, Colorado.